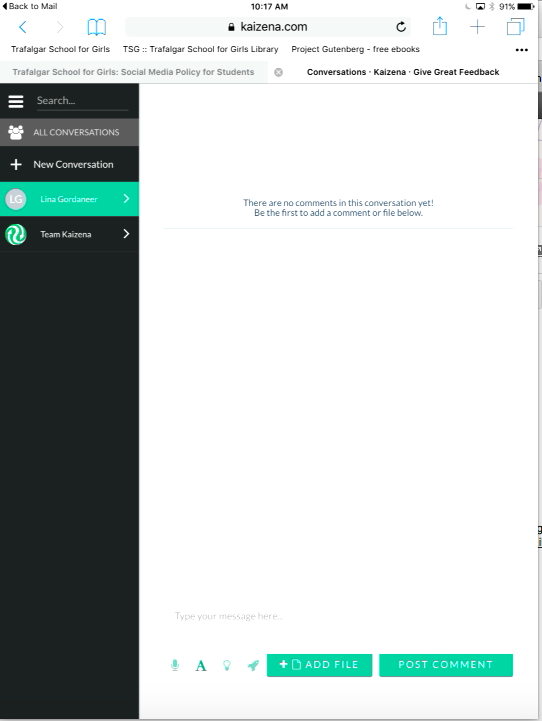 This morning I spent some time with the app Kaizena. First – Shout out to Ms. Jackson for having sent me the link so long ago. Although it might take me some time, I do always check it out! 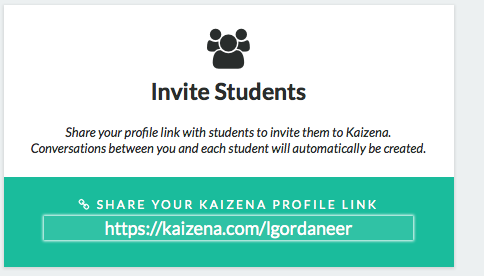 NOTE: Kaizena is a web-based application, not an app that you will get on the app store. 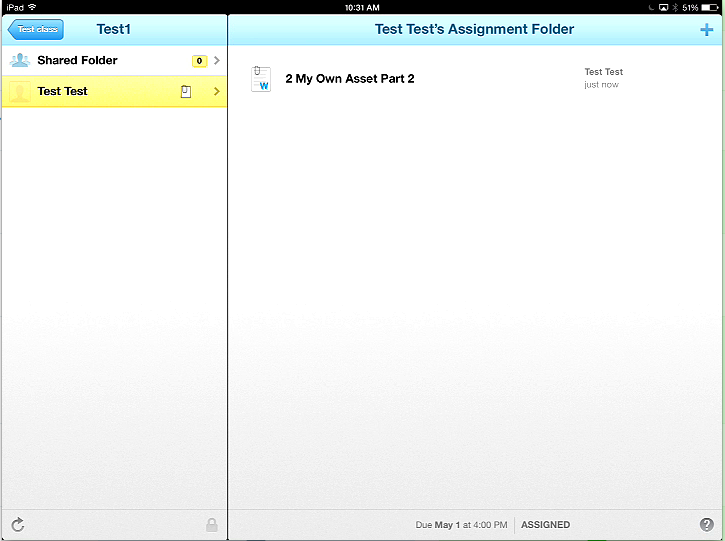 I tried out the teacher version on my laptop and the student version on the iPad. All functions seemed to work except for a few things, but more on that later. In order to not re-invent the wheel, I would highly recommend watching the following introductory video, showing you how to use Kaizena. When I signed up, I bumbled around, wondering where to go. Watching the video made it very clear how to proceed even trying it out. 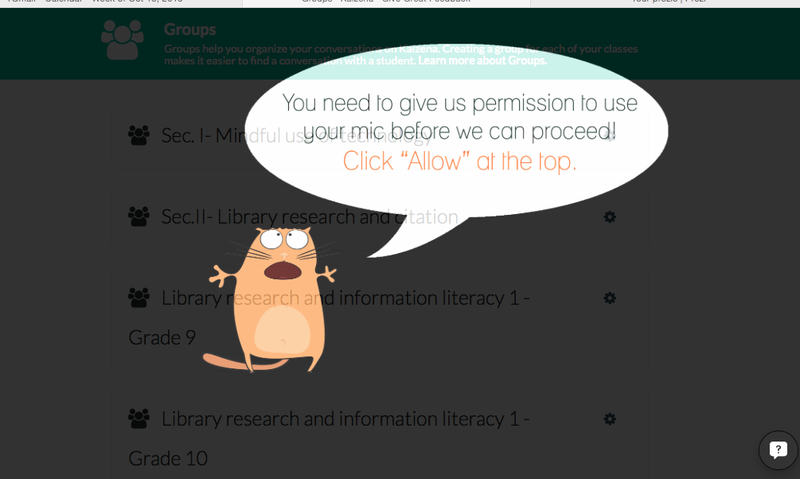 Warning: the Kaizena peeps don’t hold to our 5 minute max, flipped classroom video rule. The whole thing runs at 24 minutes. However, it is well worth it as I think this application could be very useful! 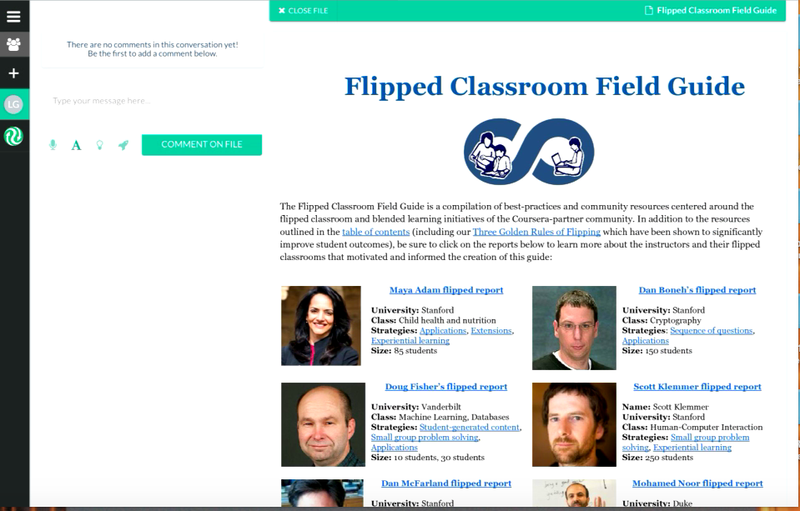 embed one of Kaizena’s curated lessons (eg. say a student keeps on misusing an apostrophe. 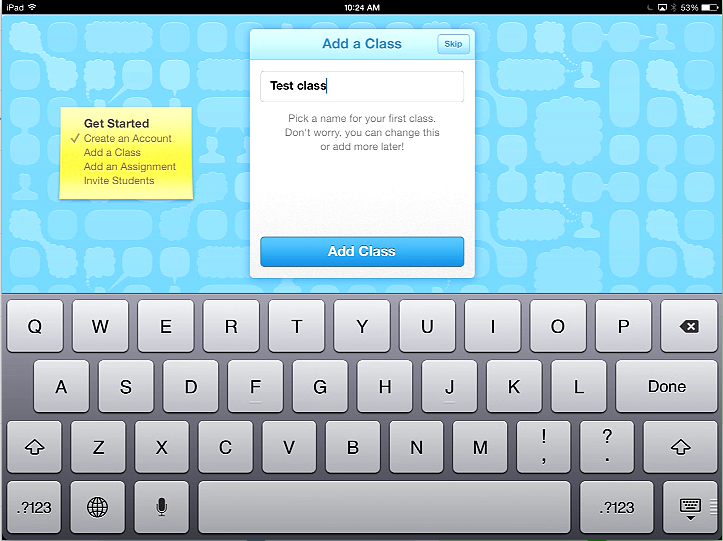 Simply tap the lessons icon, type in apostrophe and the lesson will pop up. Watch the video for more info). 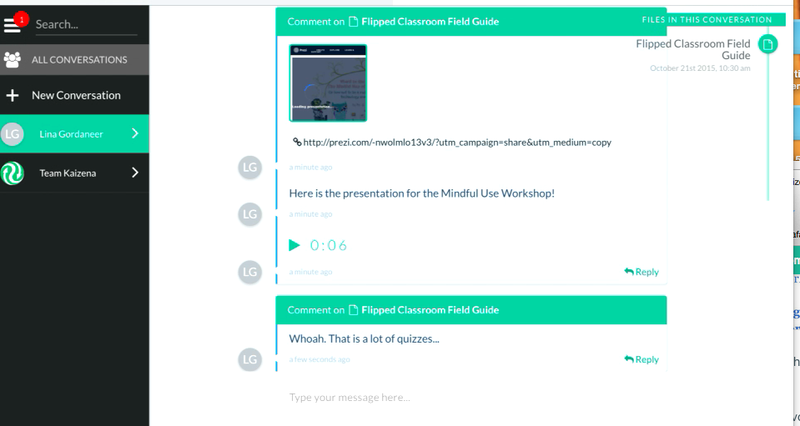 Of course you can also add text comments as well! 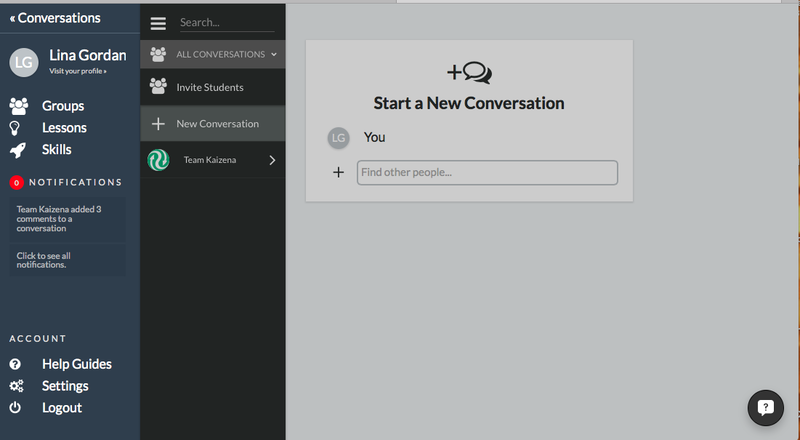 This is done by starting a conversation with your student. Each student has their own conversation and all the feedback you have ever given them will remain in that conversation. Our school was already listed! How cool is that? Wait a minute…Is somebody already using Kaizena? If so, let me know! 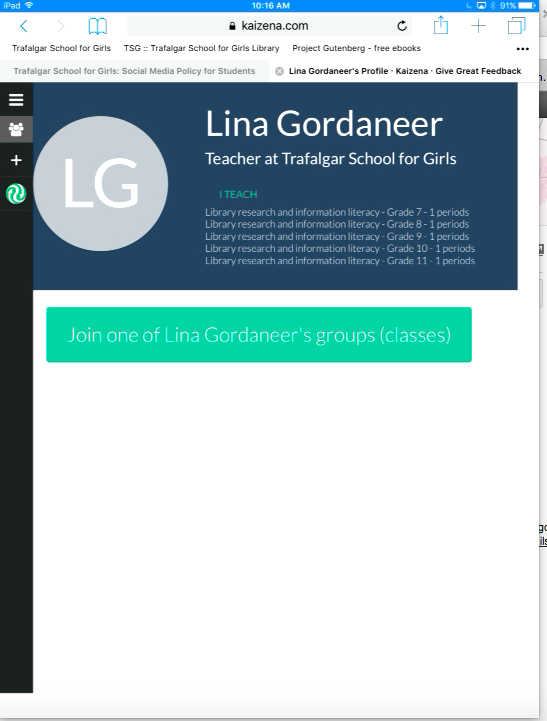 Then you set up your profile and your groups. And by groups, they mean classes. 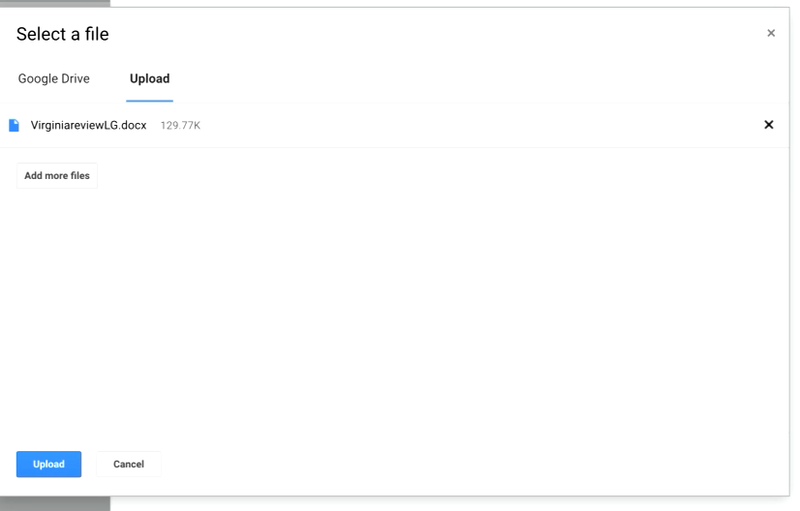 If you are using Google classroom, you can import your classes. If not, you can simply send a link and invite your students to join. Once they join, they should pick one of your classes. That way you have all your students in nice, manageable groups. Then they will send you a file. 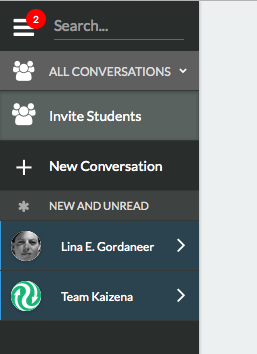 In order to test this out, I signed up to Kaizena with my personal gmail, so the screenshots are a little confusing because Lina Gordaneer is the teacher and Lina E. Gordaneer is the student. But aren’t we all both teacher and student? Aren’t we, I ask? 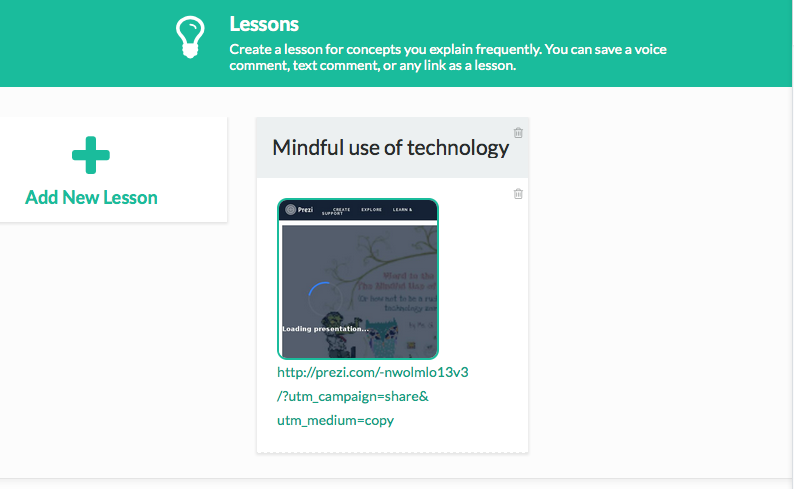 Then I tried to add some lessons, so I added the link to my press I use for the Mindful Use workshop. Which worked fine! It totally embedded my prezi! And I couldn’t find what they meant by “on top”. And I couldn’t leave the screen. Very frustrating. But then I realized when I looked in the help sheet that there was supposed to be a pop-up by the URL. But Safari didn’t like pop-ups. As soon as I switched to Firefox it worked fine. 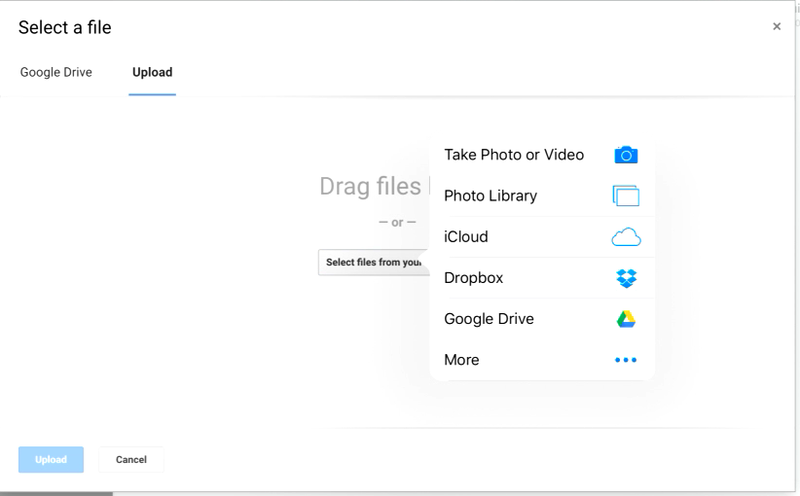 It automatically takes them to their Google drive. I found this a little hard as the folders didn’t seem to work. But you could use the search tab. It worked okay. I just have to tap on Lina to see the file she uploaded and start commenting! 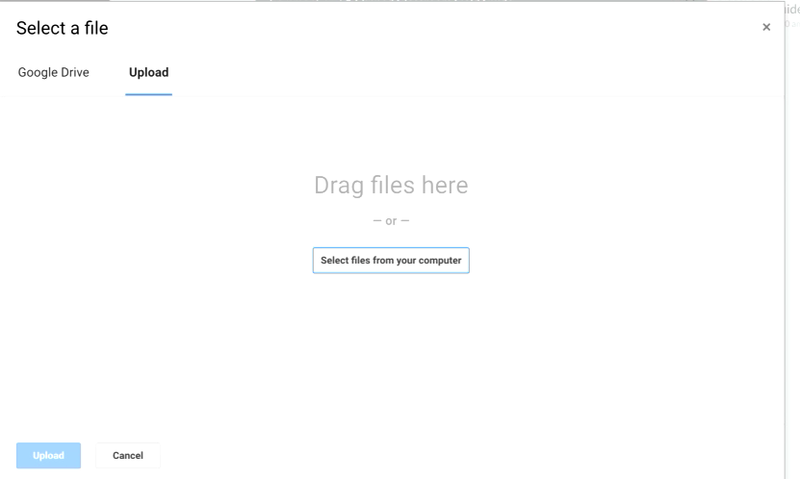 All in all, a very useful tool if you are using google drive with your students. If you decide to try it out, please let me know about it! I have become weary of any articles that begin with [insert number] ways you can [insert topic], but the article below makes some good suggestions. The two that stand out for me is taking bait of time in class to bust the myth of multitasking. 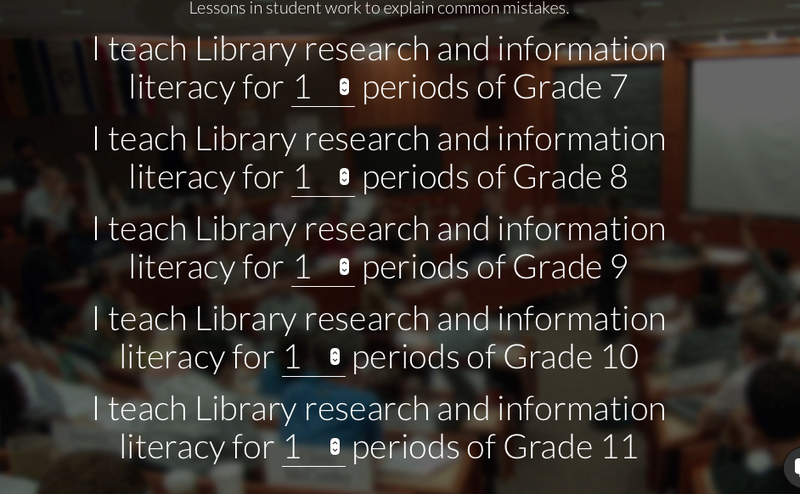 This would be especially useful with students who feel they work best when doing many things. The article gives a great, easy little test to cure them of that particular delusion. As well, the author makes a good point about reading online and how you format your text. Check it out! 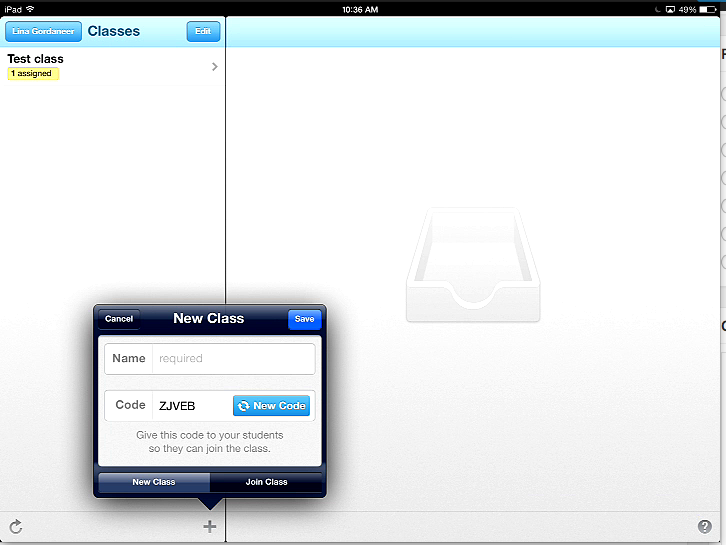 Paperless Classroom does not mean no paper? 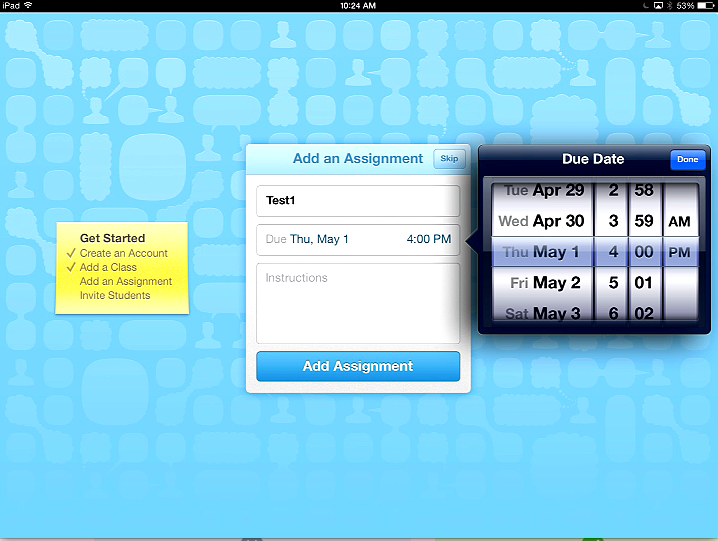 I think I have been thinking about the paperless classroom all wrong. In my head, I envisioned a class where everything was done on the computer, no pencil and notebook in sight. And though I felt like this was the line I had to tow, as a promoter of technology in the classroom and someone who is acutely aware of the amount of paper waste that happens in my library, I never felt very comfortable with the idea. I guess because for something to enter my brain, I need to take the time to write it down. Then I need to make arrows that lead to following ideas. Then I have to circle things and make more arrows and then write notes in the margin. My day to day management also requires paper. Every week I begin with writing a list on graph paper. I keep it by my computer and when I get distracted I take my eyes away from the screen and look at my list. Just the fact of writing it down by hand means that I will remember I have to do it – the looking at the list is only secondary. The results of this study by the Association for Psychological Science, which shows that writing notes by hand is better for long-term comprehension, as well as the article below about the benefits of doodling, demonstrates that I am not the only one who finds taking notes beneficial. 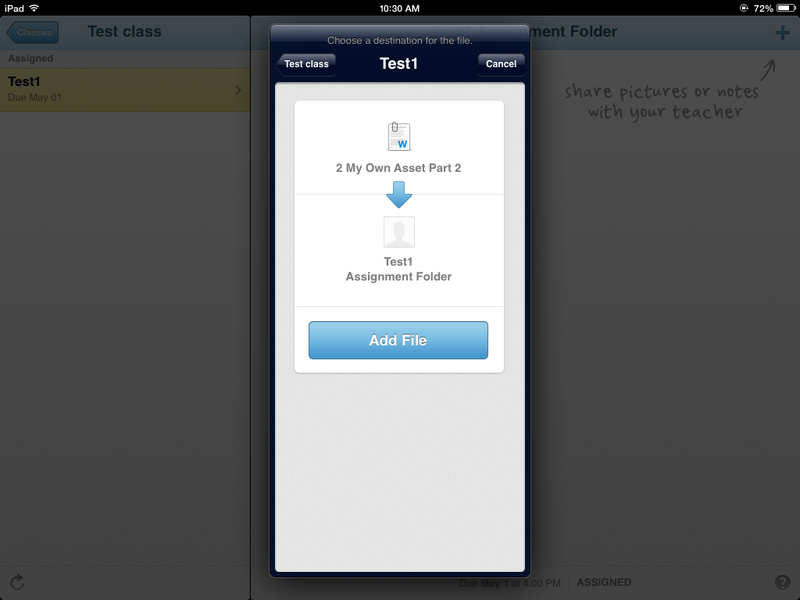 Then it occurred to me that I was getting the wrong idea – the paperless classroom does not mean no paper. It doesn’t mean that students should not take notes in whatever way they feel is more advantageous to them. I have to take off my literal hat and think of it more as a workflow idea. 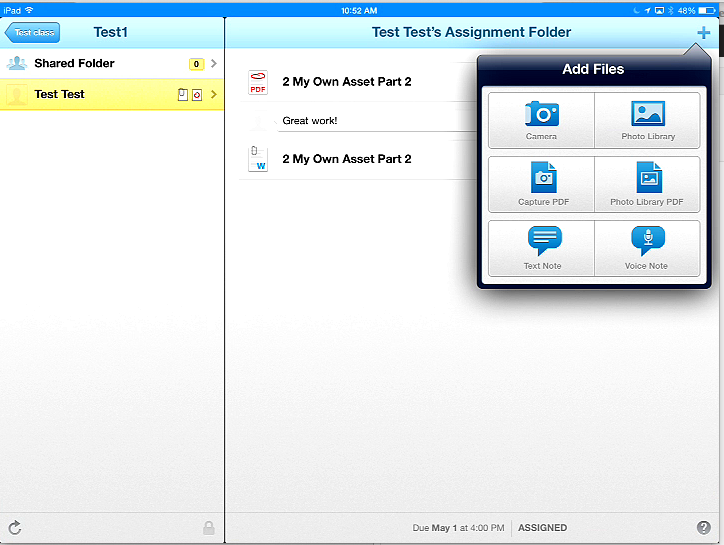 That is, the teacher gives the assignment electronically (via email, Showbie, dropbox, google drive). The student completes their assignment, sending the finished project via the chosen method. 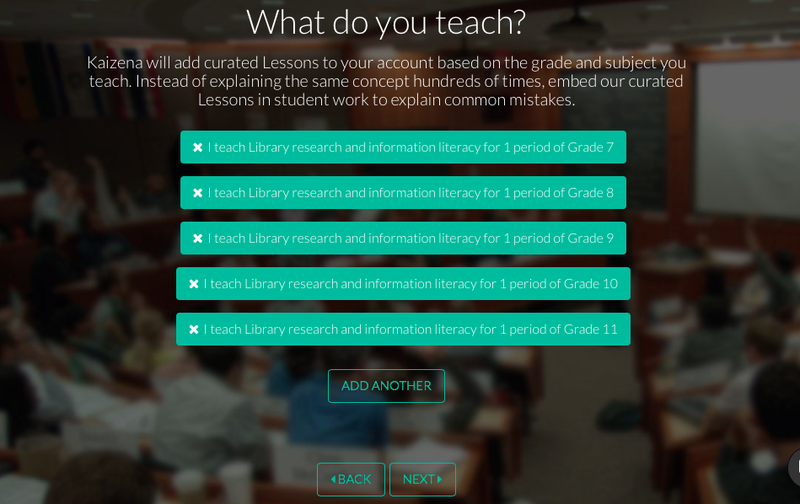 The student is not burdened with a whole bunch of loose papers, and the teacher can choose an efficient, electronic way of receiving their submissions. Simple. Elegant. Still allows for the diversity of styles and preferences. Check out the article about the benefits of doodling below! I feel pretty good right now. Taking a look at my hero Lisa Johnson’s recommendations for managing your iPad classroom, I feel like we are doing pretty well. However there is always room for improvement. 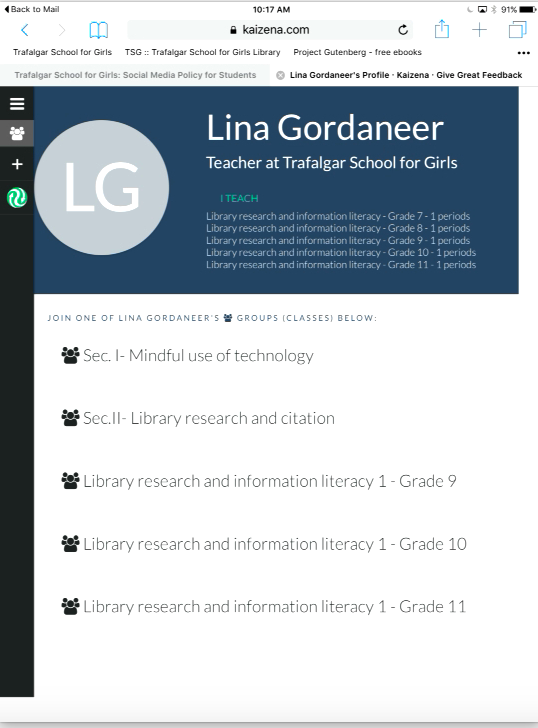 I like her suggestions for visual cues, guidelines and student roles. I received an email last night from a teacher who is worried not only about the frequent cases of plagiarism in her classes but at the fact that the students don’t seem to understand they have done anything wrong. I agree. This is an issue. 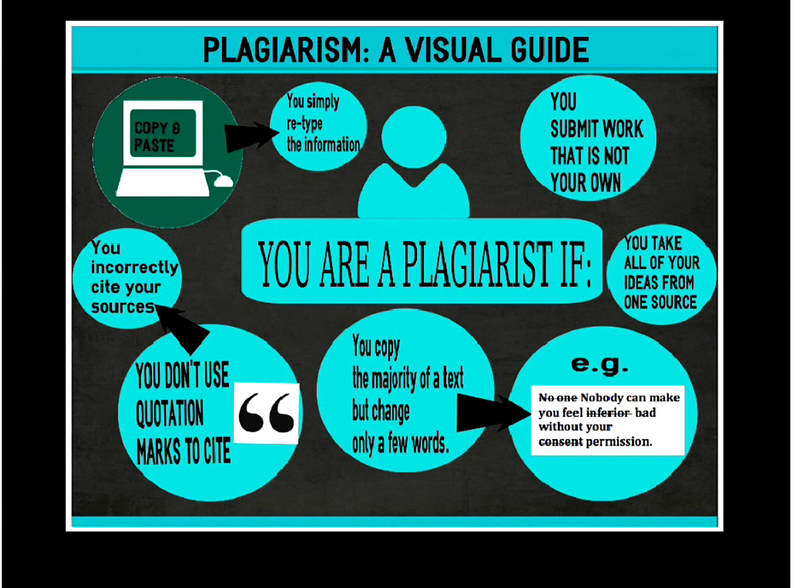 Although I have spoken to the grade 7 and 8s about Plagiarism it most definitely is not enough. 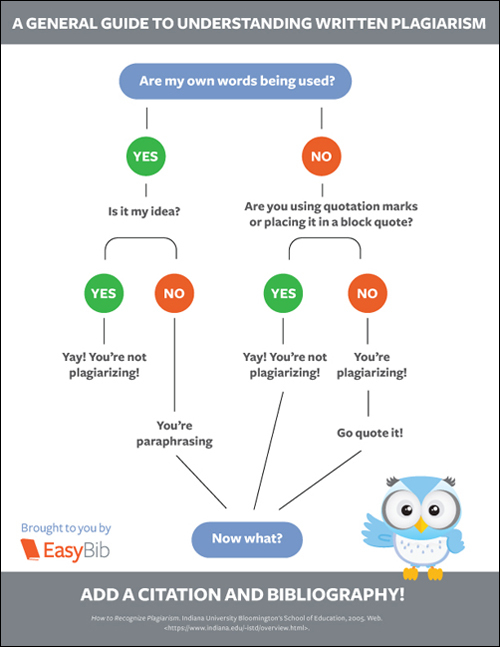 The students should be reminded of what exactly constitutes plagiarism, and tips on how to avoid it whenever they receive an assignment that requires research. But, I admit, the design leaves much to be desired. 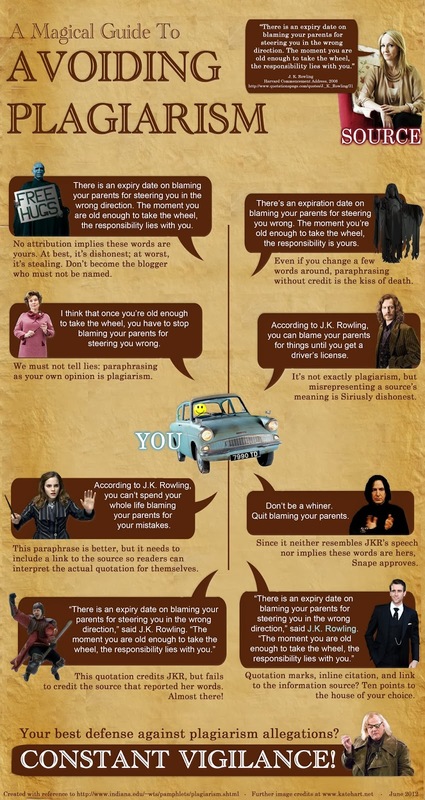 Here are some more professional-looking and fun visuals about plagiarism. This one is fun, but takes a bit of looking at. I would introduce it and take a part of a class to talk about it. Then I would post it where you can point to it anytime you have a research assignment. 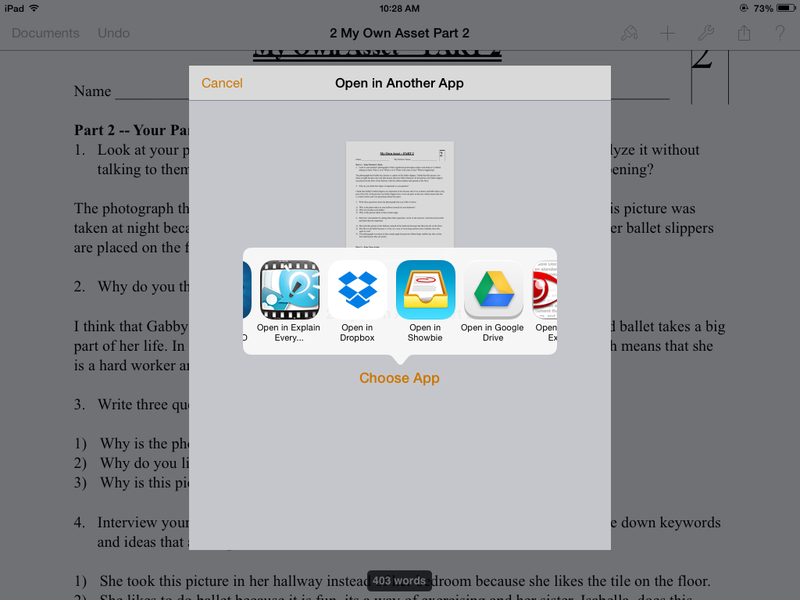 With the advent of the iPad and more and more homework assignments getting submitted electronically, many teachers find themselves with overstuffed inboxes and drowning in word docs and presentations. However, where there is a need, there’s a market! More and more tools are appearing on the market everyday in order to help out. 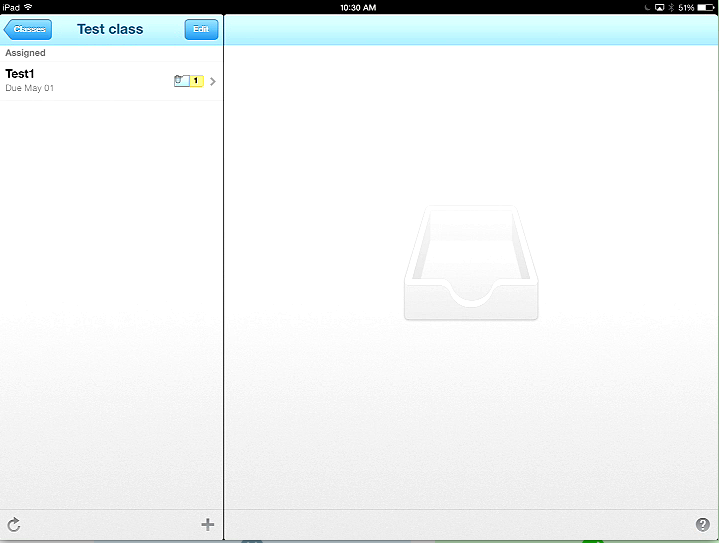 Thanks Nadia (Miss Science/Math teacher) for letting me know about Showbie. 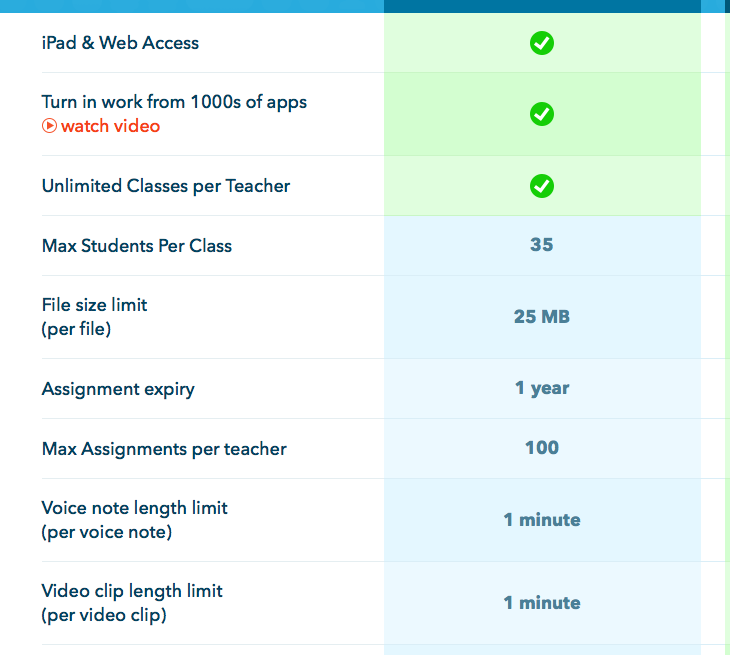 Like Nearpod, the subscription fee is a tad prohibitive ($10/month) but the free version still gives you lots of options. I found this app yesterday and have been playing around with it since. I think it would be really useful for teachers tying to go paper free. 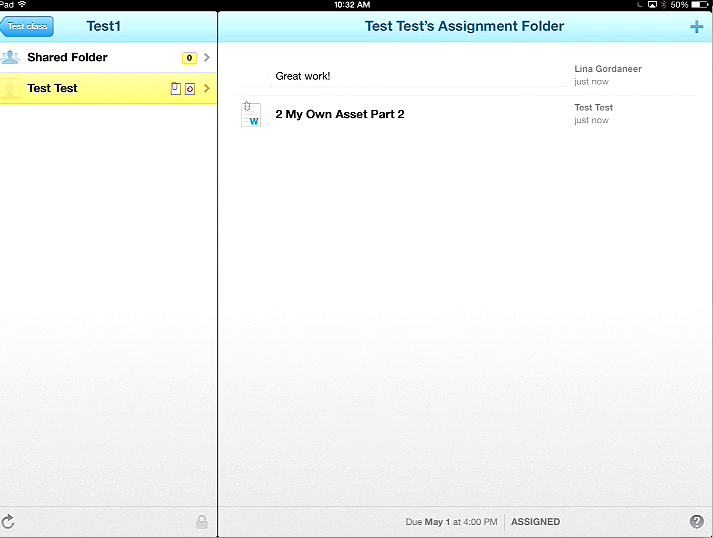 It can be used really easily with note taking apps too like goodnotes or notability. or even keynote or something else. So I thought I would give it a try. 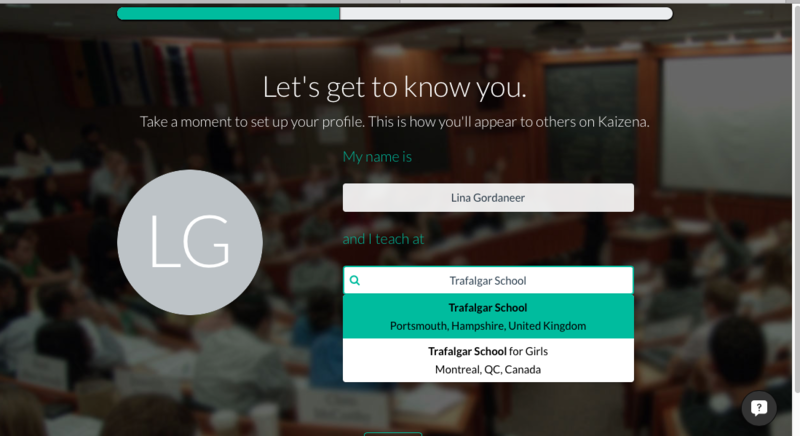 You add your name and password and then get started right away by adding a class. Then it is time to invite students! First they have to download the app and sign in as a student. They will asked to give a username and password, but won’t have to put in an email. And voilà! Here it is in my teacher folder! 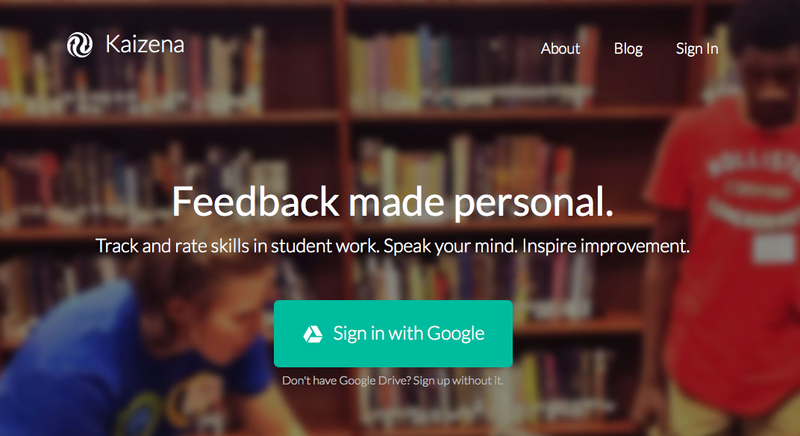 Though it worked, I am not sure if you would be able to submit feedback like this to individual students. 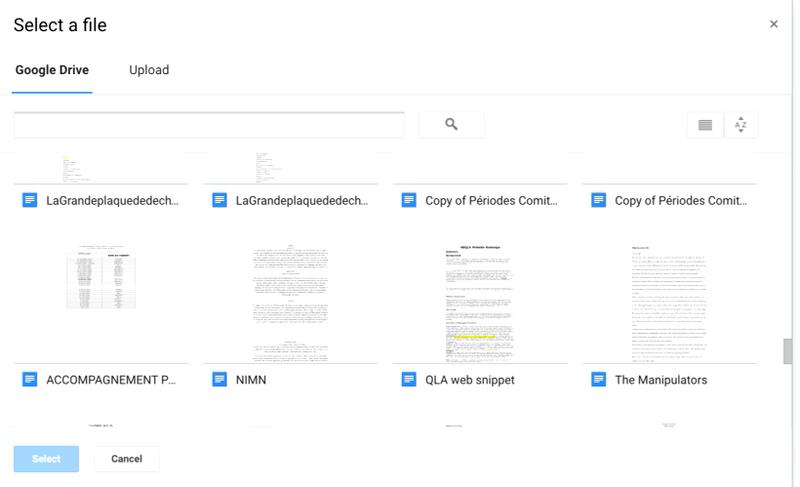 The way it looked in my folder was like a whole new document. Perhaps Nadia can tell us how she does it? 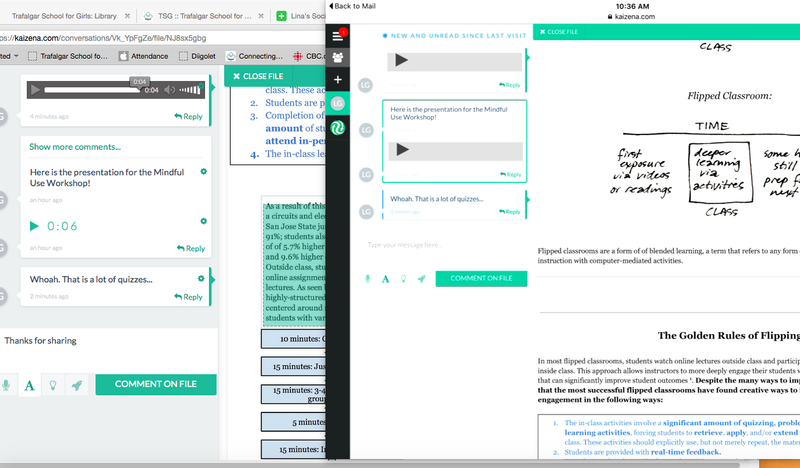 The paid version allows you to annotate the documents in Showbie, which I assume would sink with the student’s account so that they could see your marks. Obviously, the paid version gives you way more- to check out the difference between paid and free, click here.